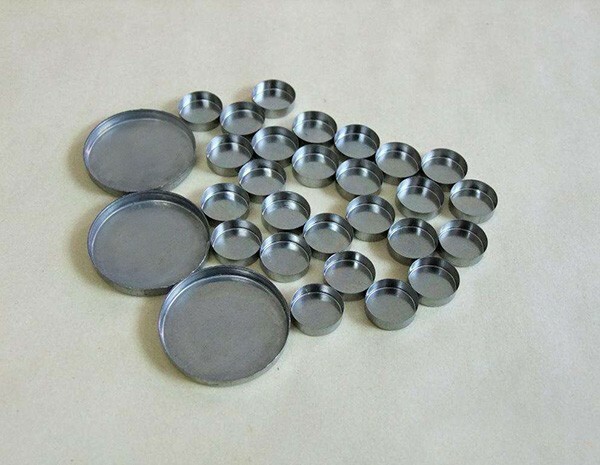 Tantalum features two outstanding characteristics: corrosion resistance and high temperature resistance. HEXON offers and supplies tantalum crucible for both laboratory research and industry demand. 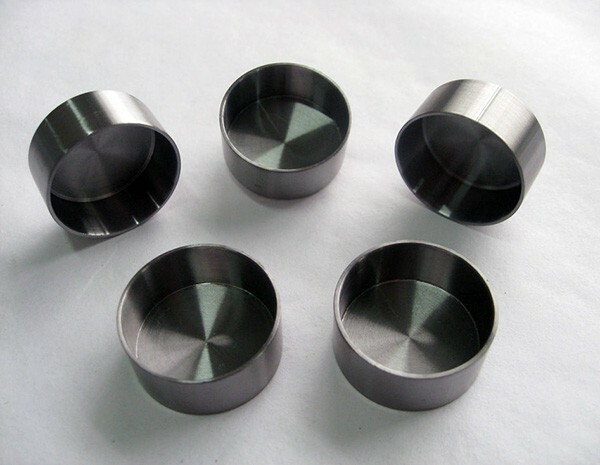 We use turning mill for solid seamless tantalum crucible fabrication. 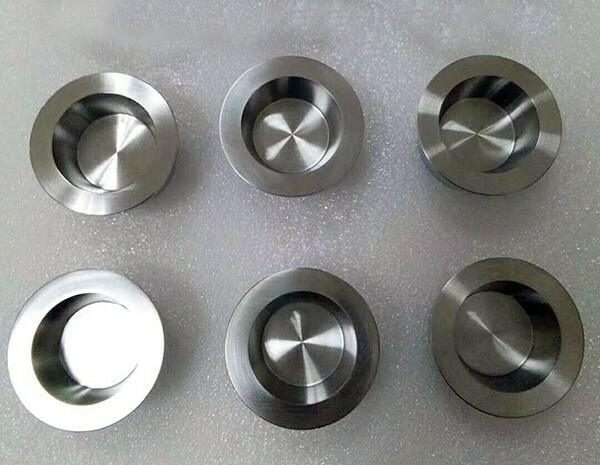 While for welding crucibles, they are made by TIG welding from tantalum sheet or strip, with proper filler metals under argon gas protection.